Get all the Bridal Goodies with your Future Mrs last name! 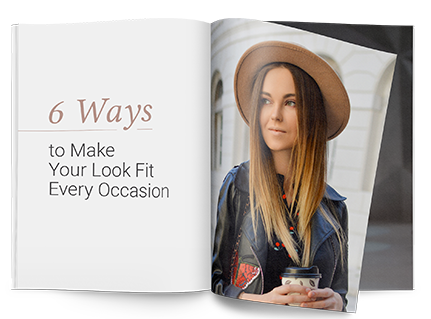 Click here to explore the subscription options. in addition to awesome bridal products! get fit, all while having fun! Click here to get your Personalized Box. Let our boxes be the countdown to your Big Day! Each one of your boxes are shipped between the 20th and 25th of every month. Then, be the Queen B, Boss Babe, Devine Diva that you are, with all the swag and sparkle that a Bride deserves! Or, click here to Get Started! Reserve Your Personalized Box Before this Coupon Code goes away! And get 30% off your first box! 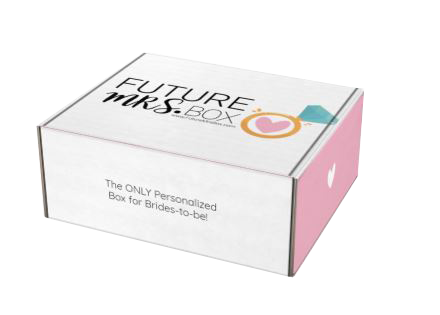 Offer has expired - please visit www.futuremrsbox.com for our other offers. Check out what some of our Bride-To-Be Subscribers are saying! Ready For Your Personalized Box?